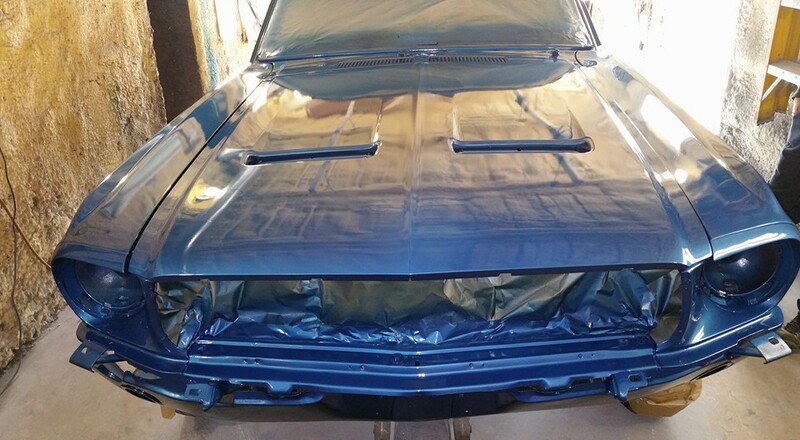 Recently painted the original Caribbean Blue (the interior original is Aqua blue). 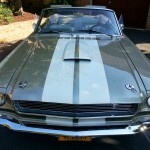 This is a original GTA – Marti Report in hand! 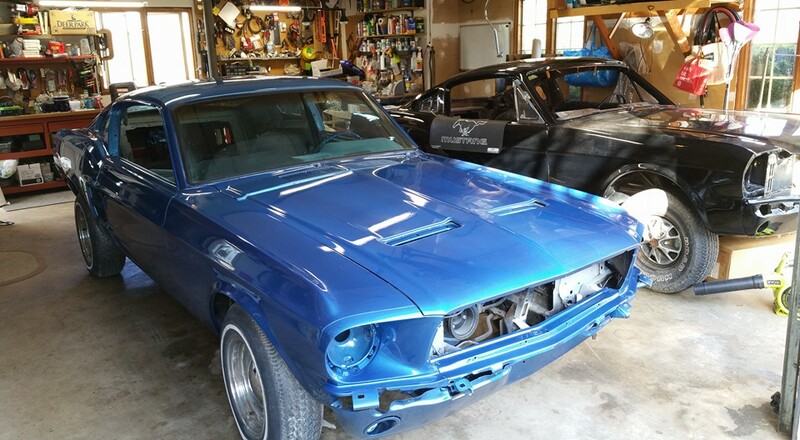 Also, new door tag comes with car as well. 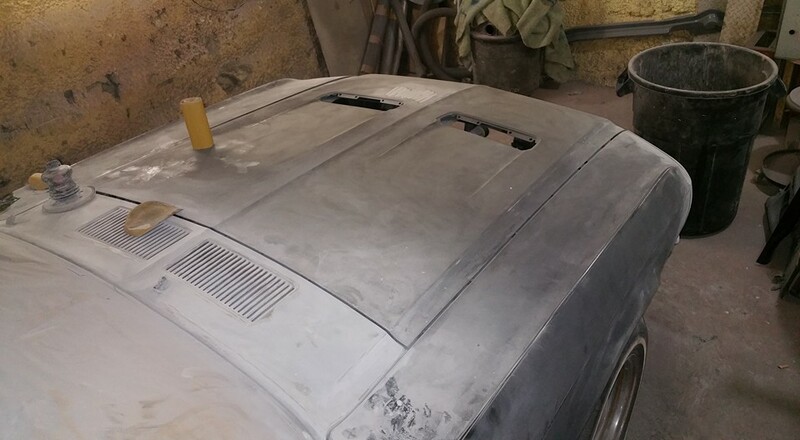 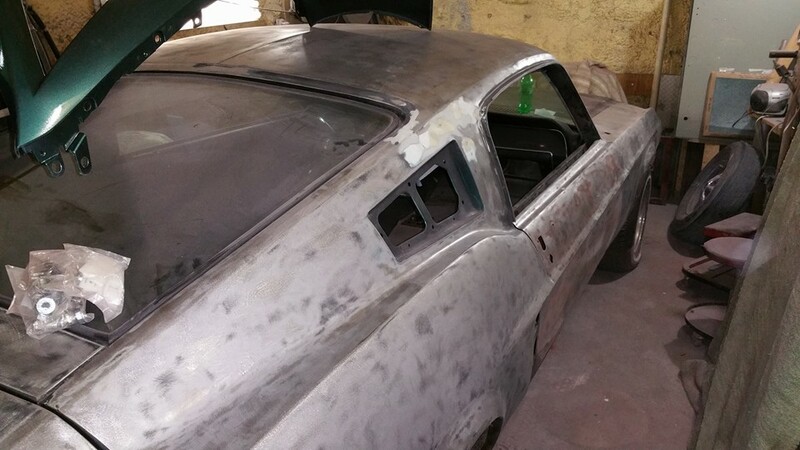 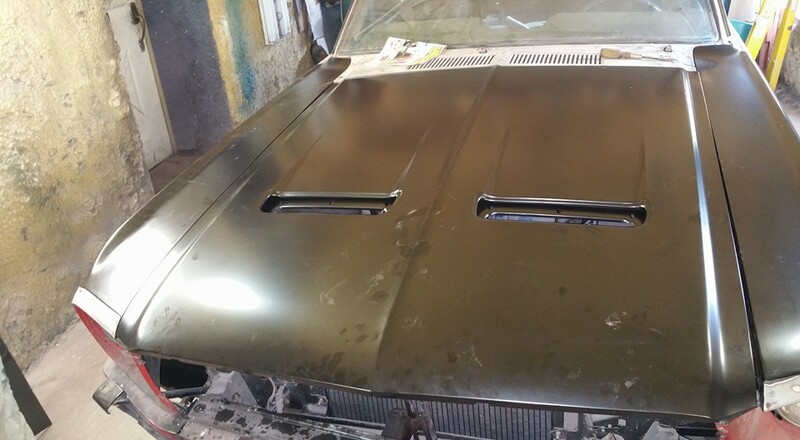 All rust was removed – NEW; quarter panels, front fenders (Dynacorn) and blinker style hood. 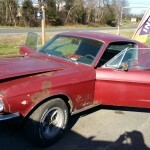 Be the first to review “1967 GTA Mustang Fastback – SOLD” Click here to cancel reply. 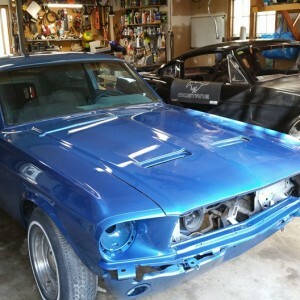 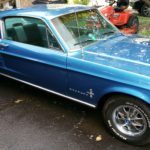 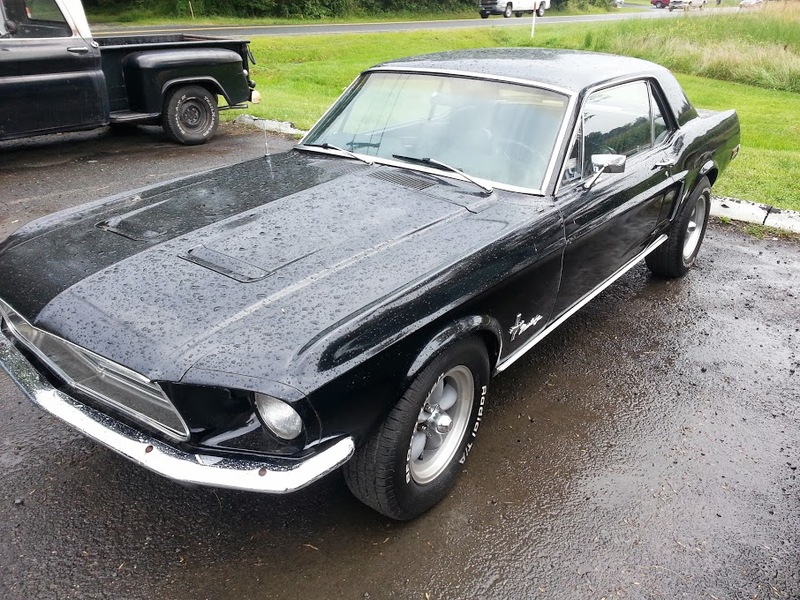 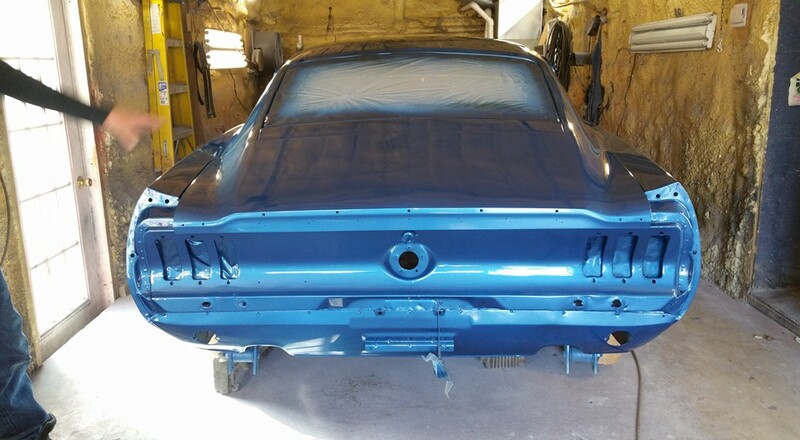 67 Mustang Fastback – SOLD!